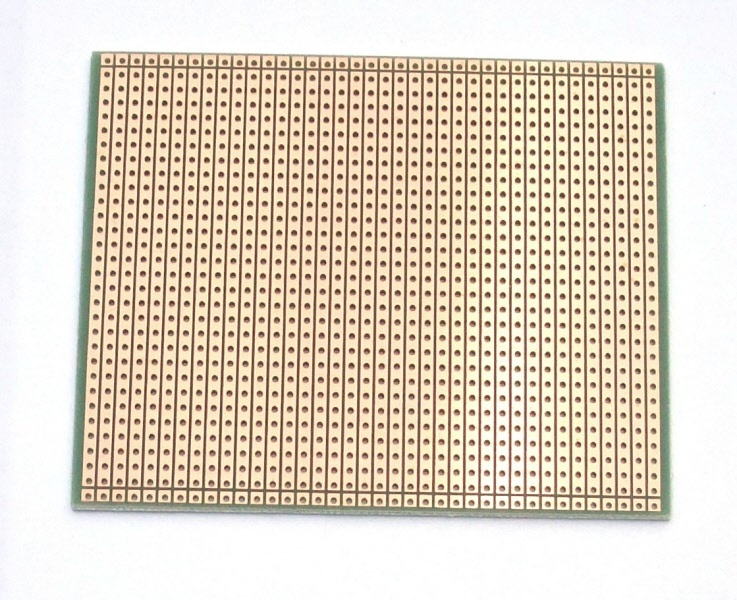 General purpose copper stripboard 80 x 100mm, primarily for hard wiring of discrete components, typically in analogue circuits or where a number of common bus or signal lines are required. Manufactured from laminated copper clad board, punched on a 0.1” grid. Readily cut to size for ease of use, copper tracks simply cut to break using our strip board cutting tool. Tracks run along the length of the board. (31 Tracks by 38 Holes).